Tara Brown’s murder at the hands of her ex-partner, Lionel Patea, sent shockwaves through Australia when she was run off the road and brutally bashed in September, 2015. Patea was sentenced to life in prison yesterday after pleading guilty to all charges, including murder, breaching a domestic violence order and unlawful driving offences. 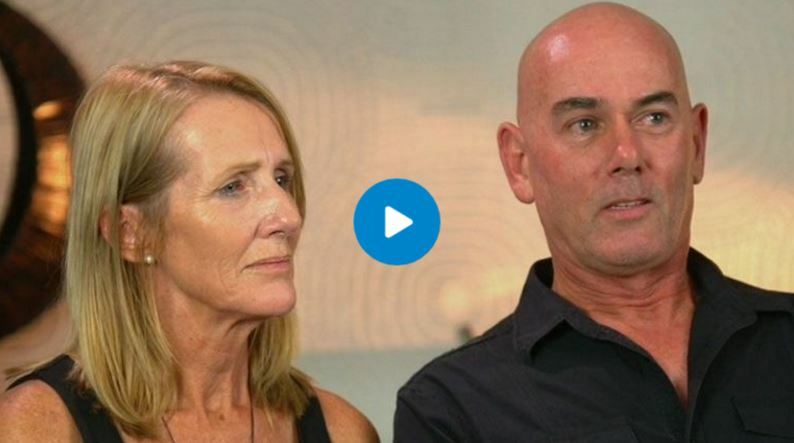 Speaking with TODAY’s Lisa Wilkinson, Brown’s family said they felt a “sense of relief” that they didn’t have to go through a non-guilty plea, which would have brought the case to trial and was likely to last around six days. “I’m grateful for the sentencing that he received but it doesn’t bring back Tara,” her mother Natalie Hinton said. During the court proceedings yesterday, Patea passed a note through the court room to Brown’s parents, apologising for murdering their daughter and claiming she was his “everything”. Despite his attempt to apologise, Hinton said she doesn’t have the note and will never read it. Hinton revealed Brown’s daughter, Aria, is struggling with the loss of her mother, admitting there isn’t a day that goes by where she doesn’t ask for her. Her parents, who launched the Tara Brown Foundation to raise money for women’s shelters and refuges, said they hope Tara’s death helps those in similar situations get out. “Gather your strength, find your support, whether it be a family member, a friend, a doctor, a teacher, there is help out there and that help can keep you safe,” her mother said. Watch their interview in the video, click here. Lisa Wilkinson calls for action on domestic violence on the Today show.